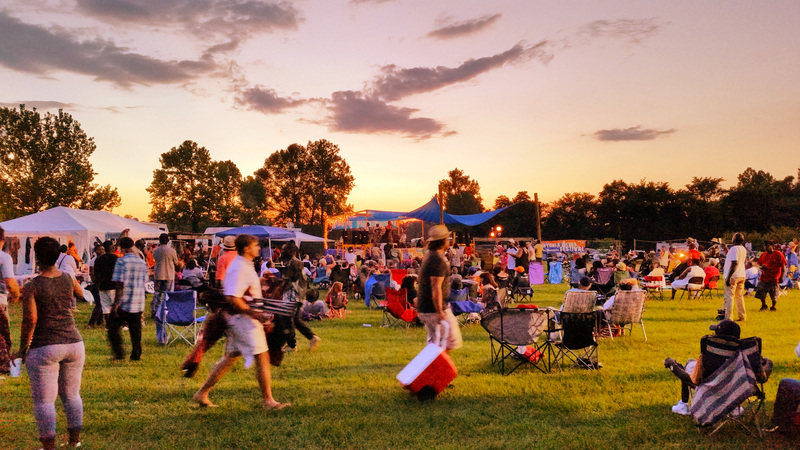 The 44th-anniversary Bentonia Blues Festival was well attended. The crowd came from all over the United States and from across the globe to celebrate the unique Bentonia style of blues that can still be heard at the Blue Front Cafe in Bentonia, Mississippi, and on the Holmes farm on the 3rd Saturday each June. The week full of events included an album release party for Jimmy “Duck” Holmes new album, released by Blue Front Records, titled “It Is What It Is.” Musicians came from New York, Minnesota, Missouri, and New Orleans, to name a few, just to be able to perform for and jam with Yazoo’s own Jimmy “Duck” Holmes at the Blue Front Cafe. The line-up for the festival on the Holmes farm north of Bentonia was equally as impressive, with performances by Sean Ardoin + Zydekool, Ms. Pleschette, Roosevelt Roberts Jr., Bill Abel & Cadillac John Noland, Leo “Bud” Welch, Lightnin’ Malcolm, Jimmy “Duck” Holmes w/ Dave Hundreiser, 19th Street Red, Brother Tito Deler, The Blues Doctors, Mike Munson, Wes Lee, and David Raye. 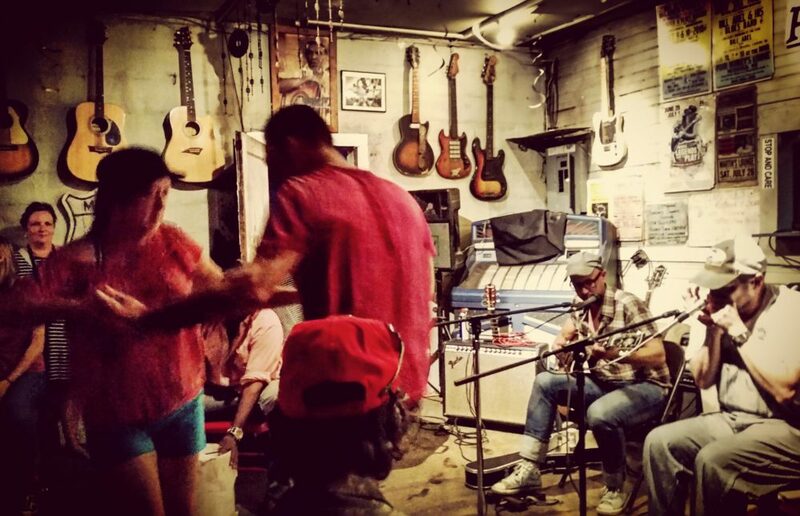 The Blue Front Cafe is the oldest juke joint in Mississippi, possibly in the world, that is still in operation daily. 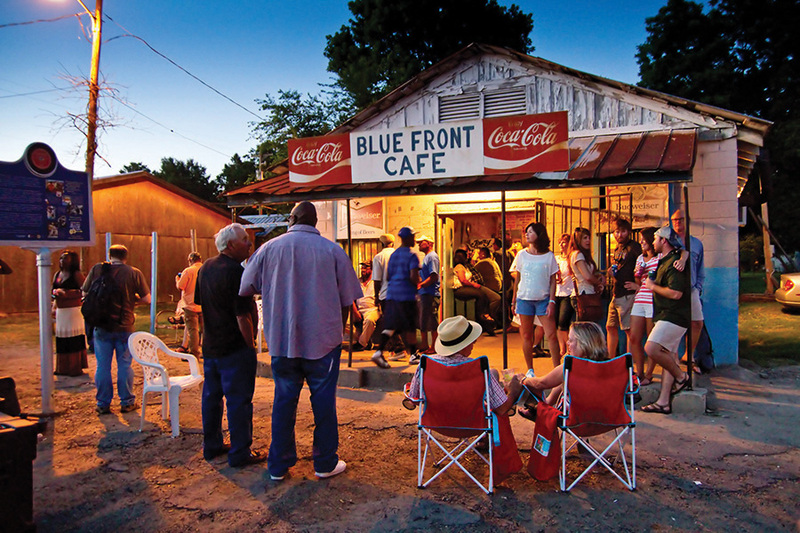 The authenticity of the Blue Front Cafe is unrivaled and is the reason blues fans travel to Bentonia from all over the world almost every day throughout the year. Add me to your list? ?